Aaron Wan-Bissaka has been having quite the breakout season. The youngster was thrown in at the deep end under Roy Hodgson at Crystal Palace, but has shown time and time again this season that he’s up to the challenge. In a recent interview with the Guardian, the England youth international said that of all the top players he’s come up against in this impressive debut season in the Premier League, Eden Hazard was the toughest. That’s not hard to believe. Hazard is so fast and agile that even a top athlete like Wan-Bissaka had trouble containing him, and the Belgian’s ability on both feet must make it even more of a nightmare trying to defend against him. 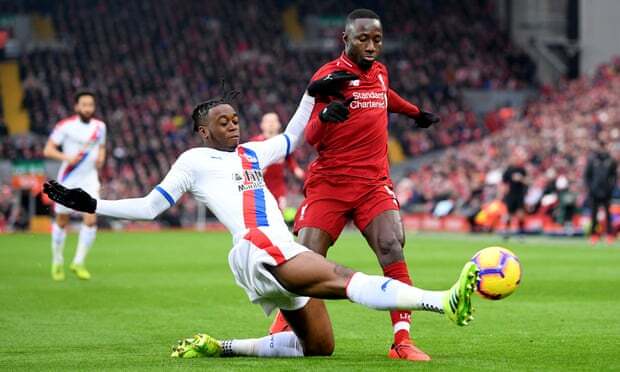 Wan-Bissaka is a proper talent, and given he’s homegrown too there will be a massive clamour for his signature this summer. Let’s hope Chelsea are ready to join the auction.